Director Jon Watts has teased aerial stunt action in the new Spider-Man: Homecoming movie. He posted a brief video to Instagram of a sign that simply says, “TO SET,” with an arrow pointing at a helicopter above. The helicopter is flying low, supposedly preparing for a stunt. In another video, taken by a fan at the scene, you can clearly see smoke in the air, which surrounds the helicopter. Two people, one being Spider-Man, are hanging from a wire attached to the helicopter and they’re swinging around. After five Spider-Man films, with the titular hero being played by Tobey Maguire and Andrew Garfield in separate instances, it’s easy to see why the announcement of another film about the web-slinger caused some trepidation. But ever since the appearance of Tom Holland in Captain America: Civil War, the fears have generally been assuaged. 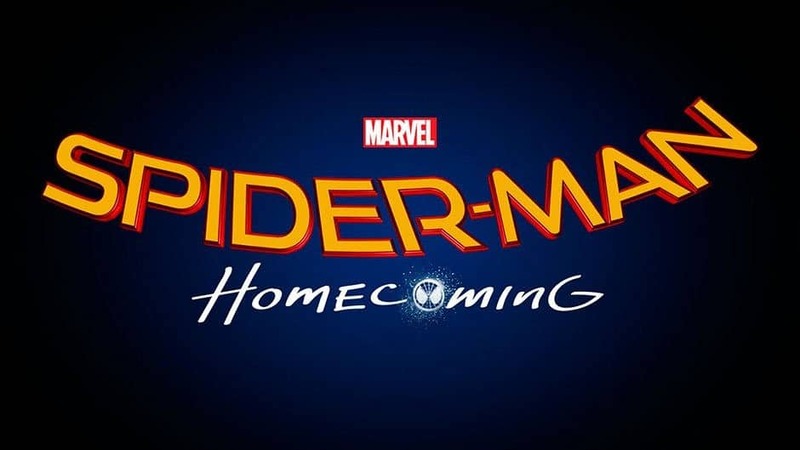 In addition to Holland, the film also stars Zendaya, Michael Keaton, Tony Revolori, Laura Harrier, Donald Glover, and Marisa Tomei as Aunt May.